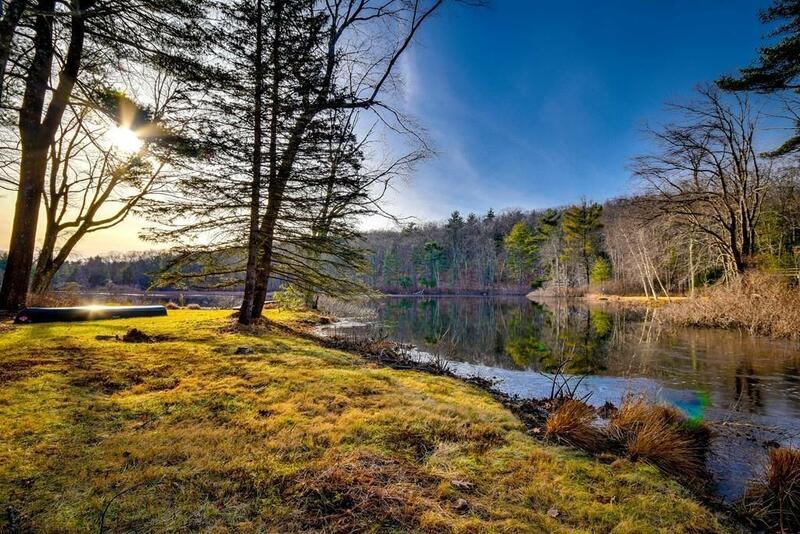 Enjoy gorgeous pond views from every room in this five-bedroom home sited on 2.46 acres! 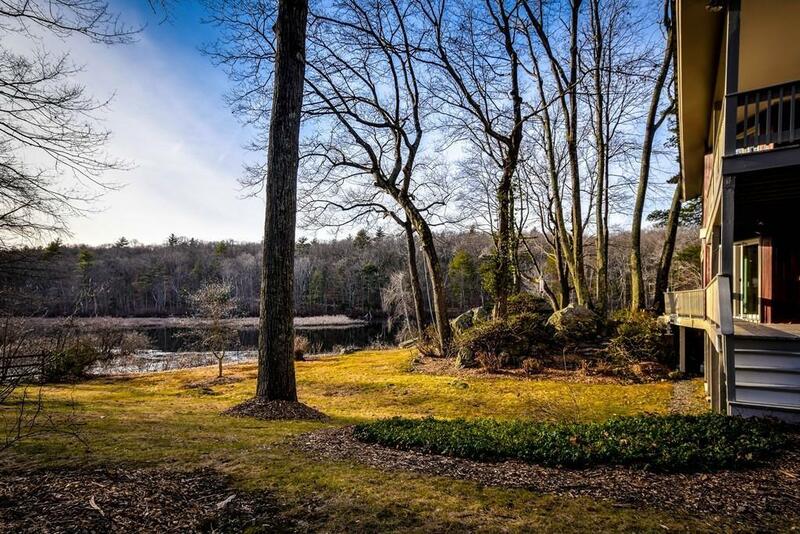 With expansive frontage on Hales Pond and a private dock, you can enjoy the pond year-round - kayak, fish, ice-skate and more. Recently renovated throughout, the home features an open floor plan with kitchen, living room, and dining room on the main level along with three bedrooms and two full baths. Floor to ceiling windows, and an expansive covered deck allow for an abundance of natural light and a sense of living in the outdoors. 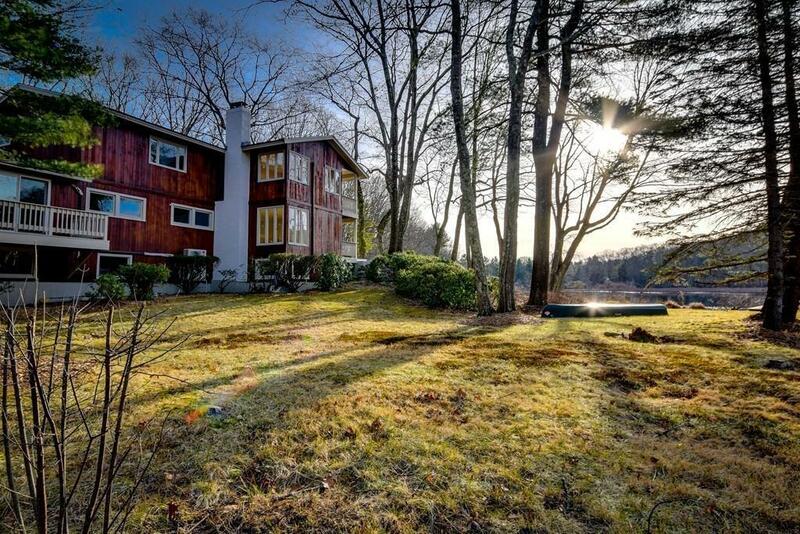 The second level includes an office with wet bar and opens to a beautiful deck, as well as a large master suite with sitting area, spa-like bath, many closets and a private deck overlooking the pond. The walk-out lower level features a bonus room/guest suite and family room with fireplace and built-ins. 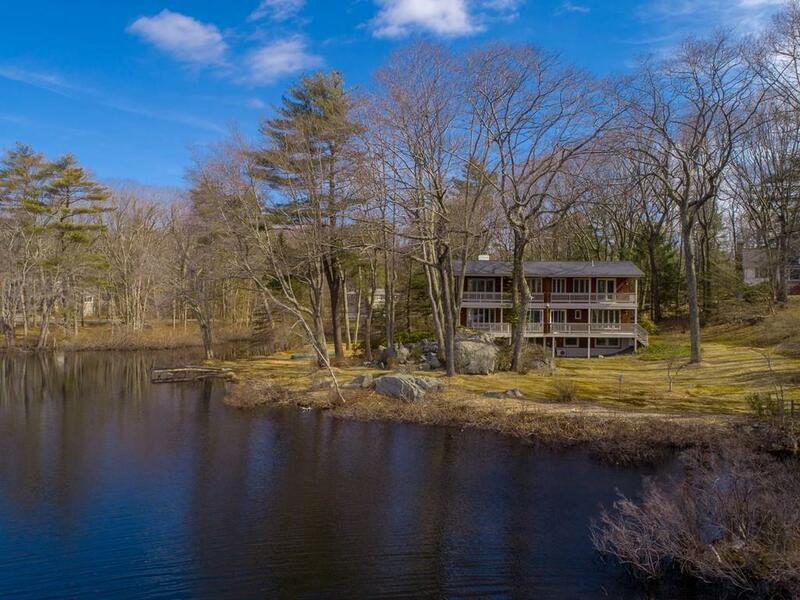 This is a true gem in a quiet neighborhood with unprecedented pond views and access! A nature lover's paradise! Listing courtesy of Anna Bohlin of Robert Paul Properties. Disclosures Broker Will Provide List Of Updates & Disclosures. Not in Flood Zone. Sq Ft Disclosures Walk Out Lower Level Features Family Room With Fireplace Bonus Room/Bedroom And Full Bath! Listing provided courtesy of Anna Bohlin of Robert Paul Properties.